Our repair services can significantly extend the life of your office chairs, making them look and feel like new. Tightening up of assembly screws. Realignment of the shell in relation to the base and arms. Checking and servicing of twin wheel castors. 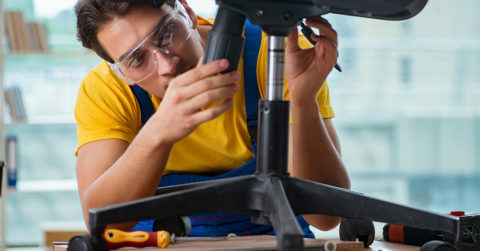 General servicing of chair height and tilt mechanisms. Re-securing of upholstery, or re-upholstery if required. A valet service, with deep cleaning of chair fabric. 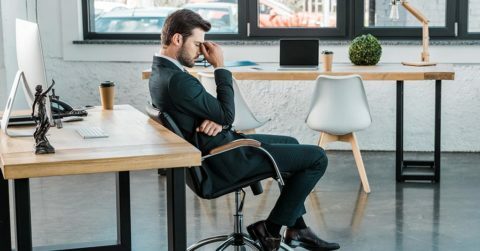 As well as manufacturing high-quality office chairs of all types, we offer professional office chair repairs and re-upholstery.